JR Writer Gets Honest On "Losing It"
JR Writer returns with his latest single, "Losing It." 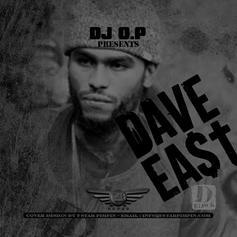 Dave East continues to ascend the NYC ladder with "Got Some Work." 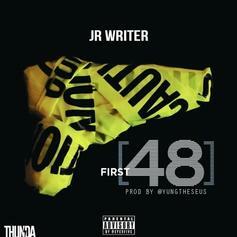 JR Writer returns as Zeus on "First 48." 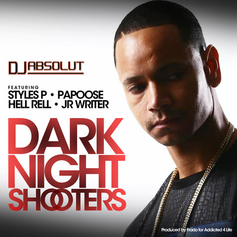 DJ Absolut releases "Dark Night Shooters" with Styles P, Papoose, Hell Rell and J.R. 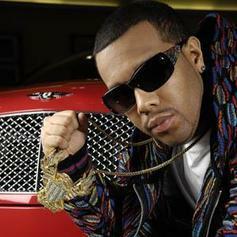 Writer, a track he had in the bank. HNHH Premiere! 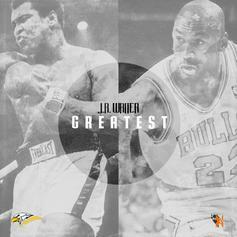 JR Writer drops his second freestyle today, this time over the Soulja Boy "We Made It" instrumental. 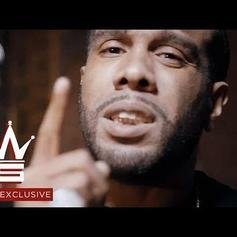 A new freestyle from JR Writer over Kanye West's instrumental. 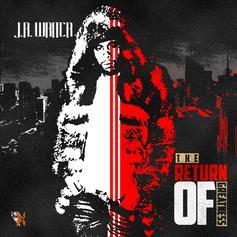 He has a new mixtape "The Return of Greatness" dropping October 1st. 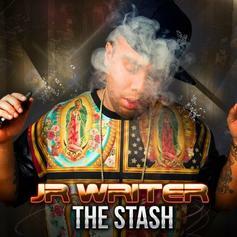 New music from JR Writer's "The Stash." 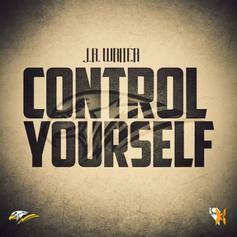 JR Writer adds his two cents to this "Control" situation. Thoughts? 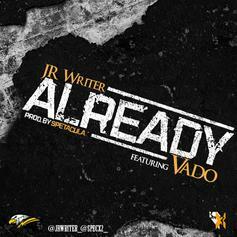 JR Writer is yet another rapper to utilize Drake's beat. He's currently prepping a new project. 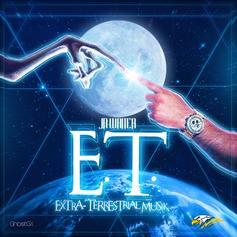 JR Writer and Paul Wall link up over an A6 beat, off his "Extra-Terrestrial Musik" mixtape out now! 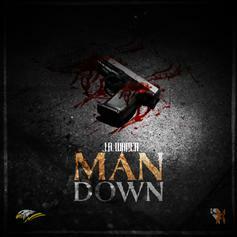 Artwork for this song is too ill!! Give I'm Official a spin - it's the latest release from JR Writer, having dropped on Friday, February 10th, 2012. Check out Homicide, the latest from JR Writer which features a guest appearance from Sen City & T.W.O on the. The track was released on Monday, January 9th, 2012.